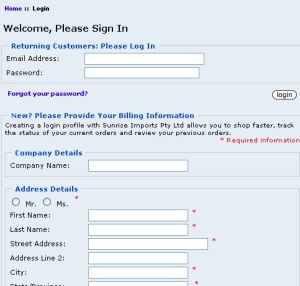 Step 1: Make an account by registering your details. It's easy and free! Step 2: Browse our website and choose the products you want to order. warehouse pick up. 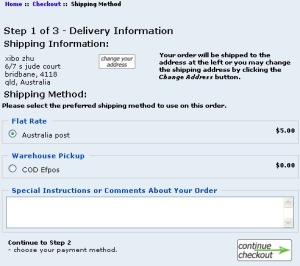 International buyers require a different method. 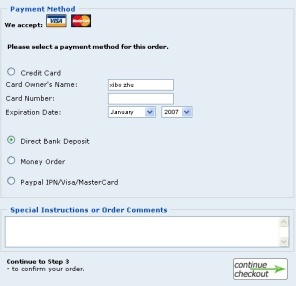 Step 4-1 Choose payment methods. Step 4-2 For domestic purchases, we accept credit card, direct deposit, money orders or PayPal. International buyers must only use either credit card or PayPal. 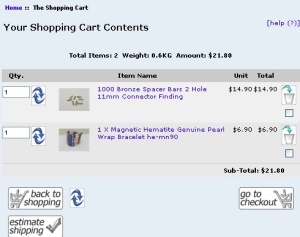 Step 5: We have received your order! Please verify this by checking your email inbox for a confirmation email. If you have not received a confirmation email, please check your information and contact us.